#Vurb #curation #startup Surfing the Internet, reinvented. 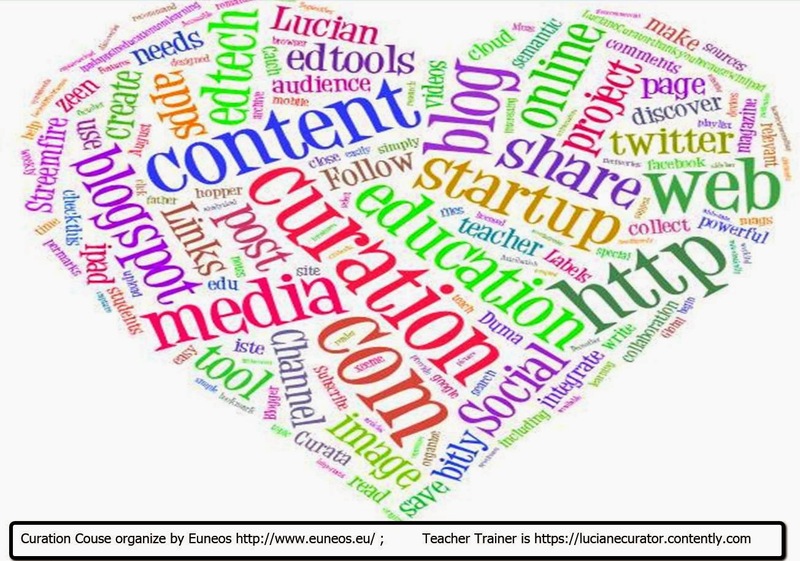 Every day appear startup curation tools, many of them are verry interesting to use for teachers, but for some reasons some edtools said good bye . Now I present 3 interesting startups who said adio . Edshelf mission was to make a positive impact in the world by making education more efficient and effective, strive to enable educators to do what they do best, teach and inspire. edshelf is a directory of websites, mobile apps, and desktop programs that are rated & reviewed by parents & educators, for parents & educators. They help you find the right educational tools for your specific needs. Claco was a startup curation tool for educators, a “GitHub for teachers,” a place where teachers can set up their own profiles and share what they’re up to professionally. On Claco, teachers build, organize and share lesson plans (Claco supports a range of lesson content, like website links, embed codes, videos, etc. ), along with searching through those posted by the community.The idea is to make collaboration a key focus of the platform, enabling teachers to streamline the lesson-planning process and work together to share and enhance their own work, as well as the work of others. This was Claco . Springpad was a web and mobile app that helps users get organized, get inspired, and get more done. Springpad lets users create digital notebooks for all kinds of projects and interests, which they can fill with tasks, notes, checklists, products, bookmarks, photos, places and other data types. Springpad then automatically enhances and updates what users save, providing suggested shopping lists and wine pairings for recipes, showtimes for movies, current prices and availability for products, etc. The beauty of Yahki is its simplicity as a social learning environment. It’s an amazing tool! Yahki education channel delivers the toolset in a private learning space for each school or campus, yet naturally and safely extends to the wider community, even globally. The following video shows how. 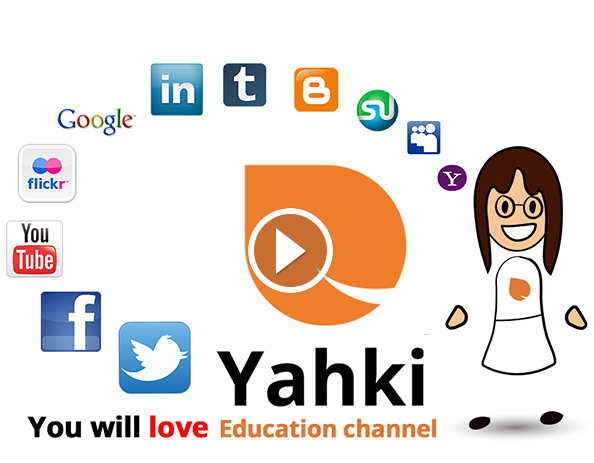 Yahki enables everyone to be a learner and everyone to be a teacher, leveraging Web content, mainstream social media, and school/campus and personal digital resources. Yahki’s simplicity and the channel concept set Yahki apart, solving issues for learning communities disrupted by Web 2.0. http://education.yahki.com/ enables you to tell your own story - use the web content, links, photos & videos to create a new story & share it with your friends on Facebook and Twitter. Yahki was released to provide the world’s first bridge between mainstream social media and a safe school or campus learning channel. Yahki now allows each student, teacher and parent to easily collect, mash up and ‘channel’ posts safely to their school network (teachers and students) or to their public network (friends and family) in one environment. There is no longer the need for a public social media environment and a separate school environment - Yahki is true to each. Use Yahki to create mashups. Manage and mash up your social media and items collected from the Web. Organize, annotate, and update items, adding your thoughts and perspectives, all from one screen. Curation tool Bibblio to Collecting the world's best knowledge on one platform. Start learning something new today or help others discover quality materials you've enjoyed or created, by simply linking to them on Bibblio. Bibblio is here so you can learn. Learn anything, anytime in any format you want. Some people call it casual learning – we don’t really care what you call it. Start searching, browsing and learning. Bibblio is also for you who like to help others find inspiration and knowledge. Whether you are creating your own learning materials or just know a whole bunch of good videos, slides, links or books that others can benefit from then you have come to the right place. Help us find by uploading the best stuff from the web so that we can help everybody. The best way to support Bibblio is to support the guys who make amazing pieces of knowledge. Share their stuff, talk about it and promote it across your social channels. 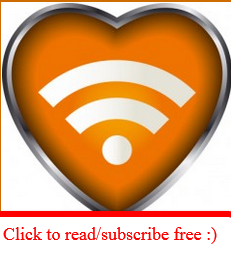 If you share the bibblio link then you help us at the same time. It is that easy. You can also donate directly to the people you really like to allow them to keep up their great work, or you can click here to learn more about how to support Bibblio on it’s way to become the greatest site for knowledge on the internet. Zeens are portable, bite-sized pieces of content that are easy to make and fun to share. Tell A StoryZeen make it easy for you to tell a story and create something beautiful. Your zeen can include words, images, galleries, links, music, videos, maps and lots more. Zeens are portable. Post them to Facebook, Twitter and Google Plus. Or embed and share them on your blog. They Inspired my blog template.Try . This is a Flickr badge showing items in a set called #edtech20 project finalist in Elearning Awards 2010. Make your own badge here. #edtech20 blog is licensed under a Creative Commons Attribution-Noncommercial-Share Alike 3o. Powered by Blogger. #edtech20 #socialmedia #curation project gateway to knowledge in #education20 by DUMA CORNEL LUCIAN is licensed under a Creative Commons Attribution-NonCommercial-ShareAlike 3.0 Romania License. Based on a work at unhub.com. Permissions beyond the scope of this license may be available at http://www.luciandumateachweb20.eu/.